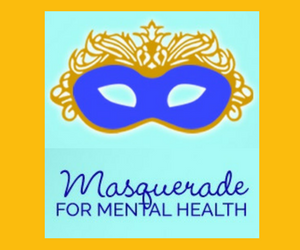 Her Excellency Sharon Johnston invites you to ‘take off your mask’ and combat the stigma associated with mental illness during the Masquerade for Mental Health on Saturday, September 9, 2017, from 6 p.m. to 9:30 p.m., at Rideau Hall. During this unique event made possible through the support of Bell Let’s Talk, the grounds of Rideau Hall will be transformed into a lively fair where the public will be invited to take part in various activities and interactive platforms and to enjoy a live concert with performances by Canadian artists. All activities are free of charge. The Hawkesbury and District General Hospital will host an interactive kiosk at the event. 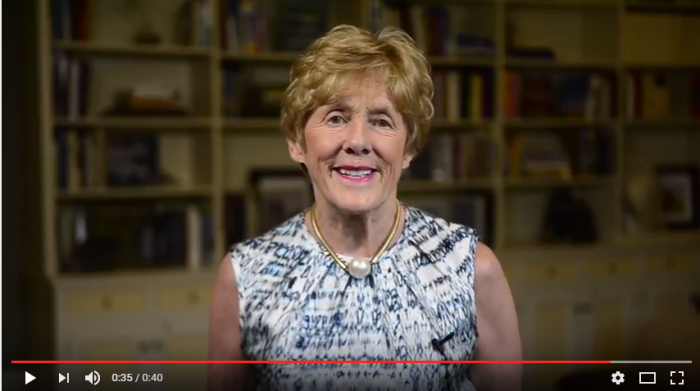 For more information, watch Her Excellency’s video invitation below or visit Masquerade for Mental Health. Her Excellency visited the HGH Casselman Satellite Center in January 2014. As an honorary member of the Assertive Community Treatment Team, she joined in the team work session and visited clients in their home.